Winters may not always be pleasant ones especially when it comes to your hair and skin! Your hair may become frizzy, dull or dry. Which may further lead to hair fall and dry scalp may lead to dandruff. Scared already? With us around, don’t be! 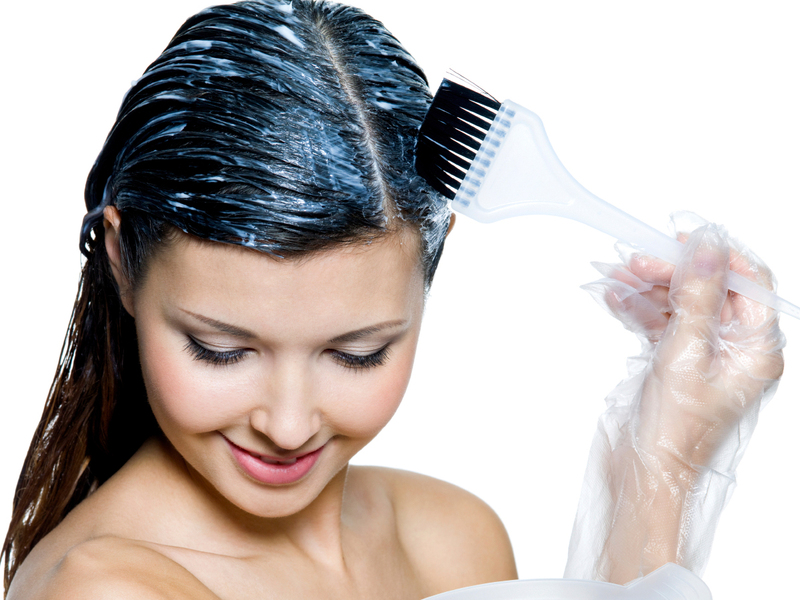 Here we have some simple easy-to-do hair-care tips which promise luscious locks! And do we mention they are so homely that you don’t need to step out in those windy winters! *Honey, It’s Winters!- Honey is all you need honey! Fight that dry frizzy hair with some honey this season. Combine it with eggs or aloe to make a mask. Let sit for 20 min at least and wash it off! *Fenugreek Seeds And Curd- Soak fenugreek seeds overnight and blend it with curd to make fine paste. Apply the mask along the length of your hair for 20 min. Shampoo your hair and fall in love with them all over again! *Oil, Oil And Some More Oil- Haven’t you all had your moms running after your lives to oil your hair? Folks! Oiling does help your hair and scalp! Here’s homemade nourishing oil which is super easy to do. All you need is hibiscus leaves, curry leaves and olive/ mustard oil for base. Boil all the ingredients together and let cool. Once it reaches down the room temperature, it can be stored well in a container for regular use. *Steam To Nourish- Steaming greatly benefits your hair in restoring the moisture and natural shine. To steam your hair you need to rush to a salon every time. Here’s DIY steaming method. Oil-massage your hair with the DIY oil mentioned above. Apply any of the masks mentioned. To steam your locks at home all you need is a towel and a plastic bag! Sounds easy, right? Dip the towel in a bowl containing hot water. Squeeze out excess water. Wrap the towel around your hair and promptly cover them with the plastic bag. Let the steam pamper your hair. You may repeat the procedure for a couple of times for better results. Continue for another 20 minutes. Wash your hair and see the shine coming back to your hair. Do let us know if these were helpful to you in the comments below. Any query? Drop it below and we would love to answer. Previous ArticleAre You Looking For A Wedding Destination?